The simple and conventional reason why women are exempt from positive time-bound mitzvot is so that they can fulfill their destiny of building the family home. An enormous responsibility is placed upon women: to create and sustain the family, upon which our personal and national future is founded. This responsibility stems from their innate constitution as child-bearers and nursing mothers, as well as from their feminine and maternal character, which possesses unique qualities suitable for building and nurturing a family. The responsibility of managing the house and raising and educating the children often demands a devotion that extends to all hours of the day and night. 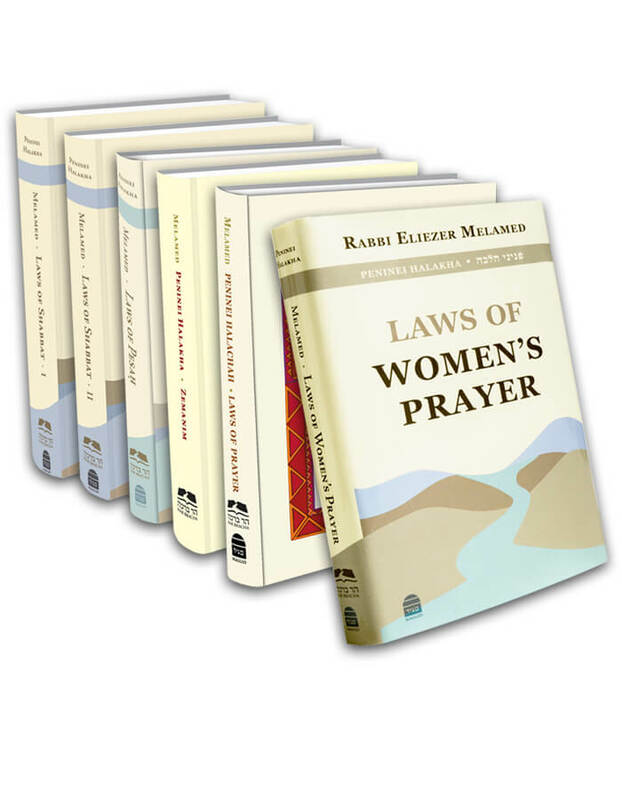 Were women to be given the responsibility of fulfilling the positive time-bound mitzvot, which require one to cease all regular activity, they would be unable to tend to their family’s needs properly (based on Abudraham and Sefer Ĥasidim §1011). This view can also explain why women are exempt from the mitzva of Torah study. Torah study demands a great deal of dedication, both in adolescence, when acquiring the tools for Torah study, and subsequently throughout one’s entire life, when devoting hours every day to Torah study. If women were to be commanded to study Torah, they would not be able to devote themselves to building a family. Although women undoubtedly must learn Torah in order to live by its guidance, they are not obligated to study Torah for the sake of inquiry, theoretical profundity, and comprehensive knowledge. Thus, women are relieved of the constant pressure that accompanies men, who are commanded to commit themselves to continuous advancement in their knowledge of Torah. This illustrates the cardinal value of family. In order to foster the family, the Torah exempted women from the mitzva of Torah study and the positive time-bound mitzvot. It must be added that the very law that women are exempt from the mitzva of Torah study and time-bound positive mitzvot suggests that women, by nature, have less of a need for those mitzvot and that they can achieve personal completion without them (as will be explained below in section 5; see also Yalkut Shimoni, Shmuel §78). Based on this, we can learn that even a woman who does not bear the burden of family is exempt from these mitzvot. This entry was posted in Chapter 03: The Reasons behind Women's Mitzvot. Bookmark the permalink.